Reaching your destination and getting back home in the comfort of one of our vehicles is the best way to travel on an hourly or point to point basis in terms of your budget and time. When you pre-arrange your round trip with Alexandria Yellow Cab, you can always expect to travel around Northern Virginia in a superbly presented vehicle with your private driver taking care of the steering wheel. One of the most convenient ways of scheduling your round trips is by using Voice Search command on your Android or iOS device, just activate it and use “taxi near my location” command. When you have planned a business meeting or a night on the town, or you have a special occasion to attend, you can rely on our top-notch Alexandria taxi service near my area. Count on a reliable and hassle-free taxi ride in a well-maintained and thoroughly cleaned vehicle, whenever you’re off to DC, Torpedo Art Center or any of airports in the vicinity (BWI, DCA, IAD). Reach your destination feeling refreshed and ready to tackle the task at hand or enjoy the event that you are attending without having to worry about finding an available parking space or directions to and from the venue. With Alexandria Yellow Cab at your disposal, you can forget about dealing with traffic jams and just sit back and relax. If you need to go shopping, do not worry about getting back with your hands’ full wondering whether you will catch a cab nearby on a busy day. You will be home in no time without feeling exhausted after a long day and our chauffeur will be waiting for you as soon as you finish. You’ll be driven to Eisenhower Valley, West End, Stafford or wherever else you call home, in no time. 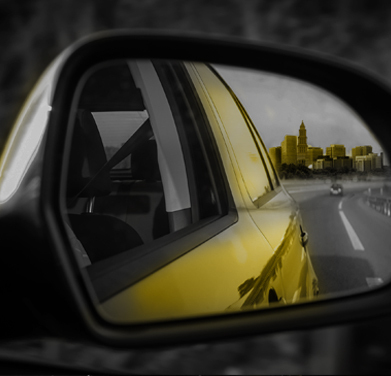 Next time you travel with Alexandria Yellow Cab, you’ll be enjoying a service that has been continually praised by thousands of happy customers. Do not leave anything to chance, plan your journey with the best team of drivers and travel with a peace of mind. If you have any additional questions, please do not hesitate to give us a call at +1 703-549-2500 and one of our dedicated agents will be there to assist you.